Dr. Robert Soper, our dentist in Wilmington, founded his practice shortly after graduating with his Doctor of Dental Surgery degree from Philadelphia’s Temple University Dental School. He has held teaching positions at Boston University School of Dentistry and is a research consultant for a major dental manufacturer. 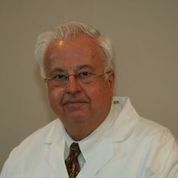 Dr. Soper is currently an active member of the American Dental Association and its constituent societies. In his free time, Dr. Soper enjoys spending time with his two grown children and all his grandchildren who all reside nearby in Wilmington, where he also lives with his wife Beverly. 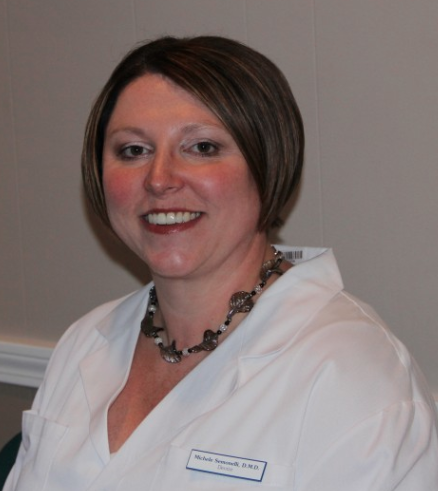 Since coming to work at our practice in 2012, Dr. Michele Semonelli has become a member of our dental family. 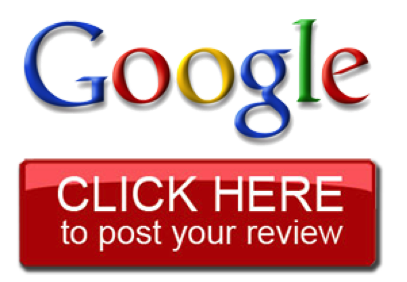 She enjoys all facets of general dentistry and places great emphasis on providing comprehensive dentistry. Patients find themselves truly at ease in her care. 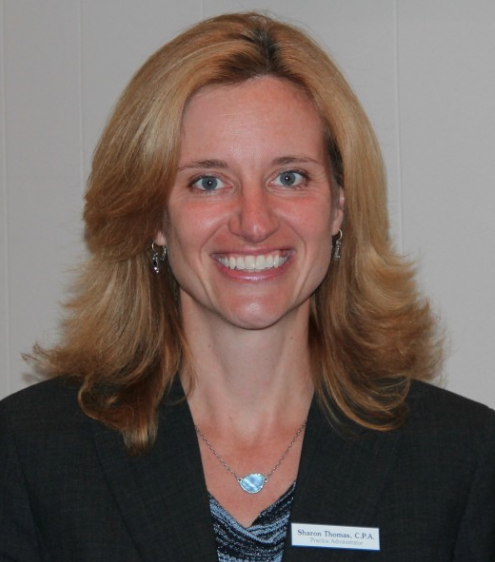 Following graduation from Tufts University School of Dental Medicine in 2000, Dr. Semonelli completed her general dentistry residency at Pittsfield’s Berkshire Medical Center. Throughout her education and training, she received recognition for her outstanding abilities in periodontology, prosthodontics, and oral diagnosis. She is currently a member of the American Dental Association, the Massachusetts Dental Society, and the Academy of General Dentistry. Dr. Semonelli is the proud and dedicated mother of three beautiful children – Kaelin, Courtney, and Ryan. 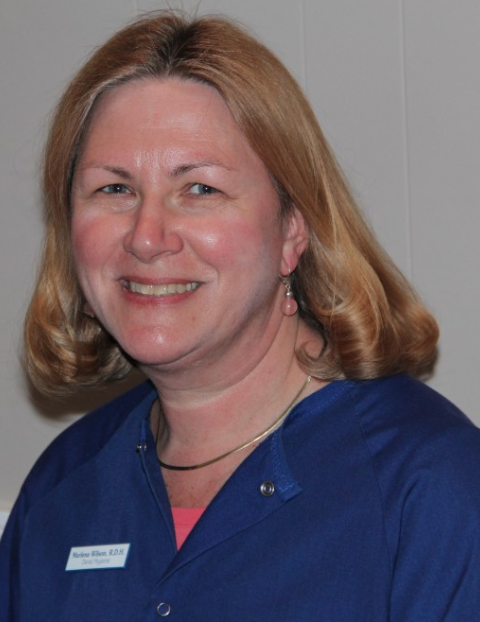 Nancy has been working as a Certified Dental Assistant with our office since 1985. 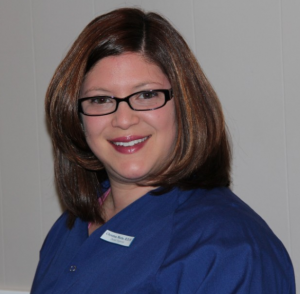 She received her Associate’s degree in Dental Assisting from Middlesex Community College in Bedford, MA, and has recently been certified by 3M in Digital Imaging Technology. In her spare time, she enjoys playing golf and skiing. Nancy and her husband Dave reside in Haverhill, MA. Judy has been the signature smile at our front desk for over 10 years. 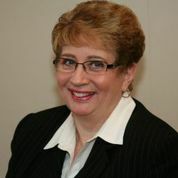 In her free time, Judy enjoys spending time with her family and friends and loves to travel. She and her husband John live in Wilmington, MA. They have two grown sons and are proud grandparents of two boys. Stephanie has been a Registered Dental Hygienist in our office for the last few years. 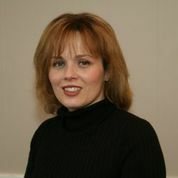 She graduated from Forsyth Dental Hygiene School and Northeastern University in 1985. 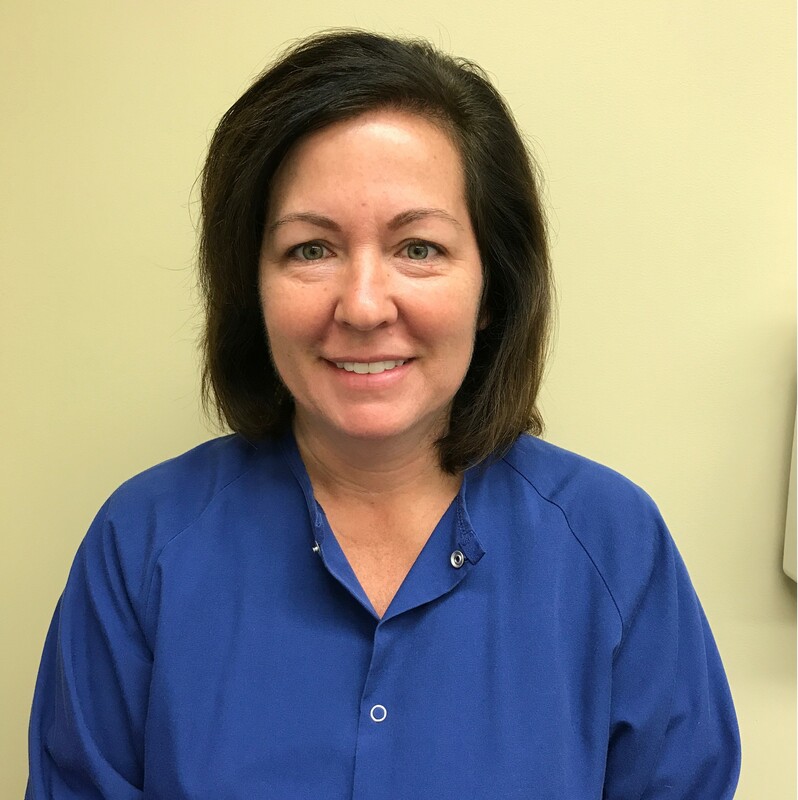 She has over 25 years of experience working as a Dental Hygienist including some years of focused work in periodontal health issues. Stephanie resides in Woburn with her husband of 15 years and her two daughters. 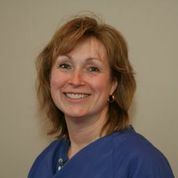 AnnMarie has been a Registered Dental Hygienist for over 28 years. She received her Degree in Dental Hygiene from Middlesex Community College. She lives in Billerica with her husband Dennis and their 2 children. They enjoy spending time together at their favorite spots in York Maine and Lake Winnipesaukee. Jennifer has been with our team since 1999. She enjoys spending time with her family and friends and never misses one of her sons’ games. Jennifer and her husband Scott live in Wilmington, MA with their two boys. 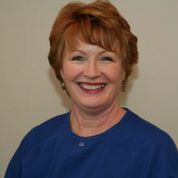 Jean has been a Certified Dental Assistant in our office since 1996. She graduated from Middlesex Community College in Lowell, MA and recently became certified in Digital Impression Technology by 3M. On her days off, she enjoys spending time with her two daughters. Julie has been a member of our team for over 20 years. Her knowledge of dentistry has come from her extensive on-the-job training. Julie married her high school sweetheart, Mike, and they live together with their daughter in N. Reading, MA, where she enjoys her free time shopping. 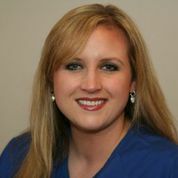 Christina has been a Registered Dental Hygienist with our team for almost 10 years. 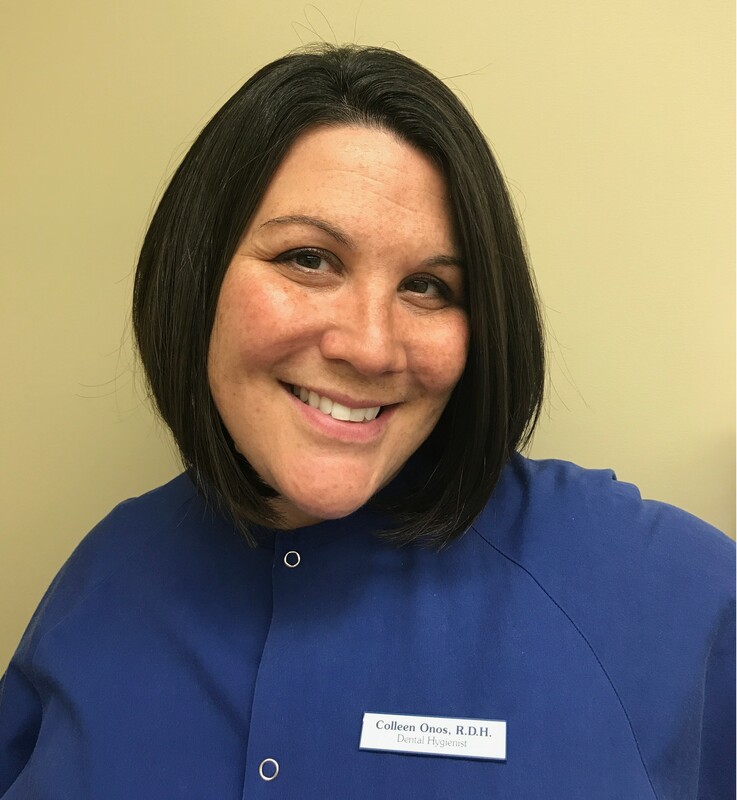 Christina received her Associate’s degree in Dental Hygiene from the University of New England in Portland, ME where she received the Perico Award Scholarship for Clinical Excellence. Christina resides in Wilmington, MA with her husband Eric and their two children and two Labrador Retrievers. They frequently vacation on the coast of southern Maine during weekends in the spring and summer. 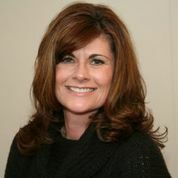 Sharon joined our team over 10 years ago as Practice Administrator following her time with a large C.P.A. firm in Boston. She became licensed as a Certified Public Accountant after receiving her Bachelor’s degree in Accounting from Merrimack College where she graduated with honors. Sharon enjoys spending her free time with her husband and children and also works as a Youth Counselor with her church. 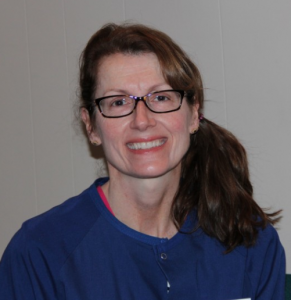 Karen has been a Registered Dental Hygienist in our office for almost 20 years. She graduated from Westbrook College with the Sigma Phi Alpha Award, and recently acquired her local anesthesia license. 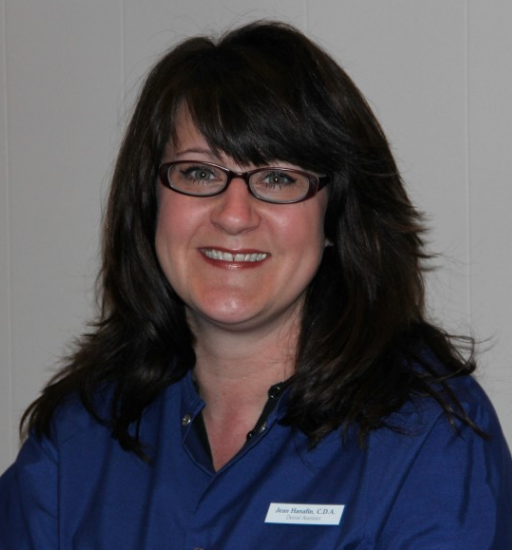 Karen has spent time all over the world, including 2 years working as a dental hygienist in Switzerland. She is a mom of four bright kids including her own two children and two stepchildren. When she’s not at work, Karen enjoys spending time outdoors. 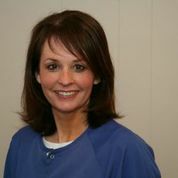 Sharyn has been a Certified Dental Assistant in our office since 1980. She graduated from Middlesex Community College with an Associate’s Degree in Science, and recently became certified by 3M in Digital Impression Technology. Her specialty is in working with our smaller patients. She lives in Dracut with her two children Ashley and Danny, and enjoys photography, kayaking, and many other outdoor activities. Colleen has been a Registered Dental Hygienist for over 17 years. She received her degree in Dental Hygiene from University of New England in Portland Maine. She enjoys spending time with her family and friends, especially her husband Neal and sons Jaydn and Landon.